One of the key side effects of corticosteroid is skin thinning – this is also known as skin atrophy. Thinner skin has increased rate of transepidermal water loss (TEWL), more fragile and prone to irritation. The skin thinning is due to decreased rate of collagen and skin cell growth. The mechanism is from the activation of glucocoricoid and mineralocorticoid (MR) receptors in the epidermis by the corticosteroids. Researchers in hypertension (high blood pressure) discovered that drugs for hypertension that contain spironolactone works as a MR antagonist by reducing the activation of the MR receptors. Based on a small randomized double-blind controlled trial of 23 individuals for 28 days, it was recorded that there was no skin thinning for those who applied spironolactone. 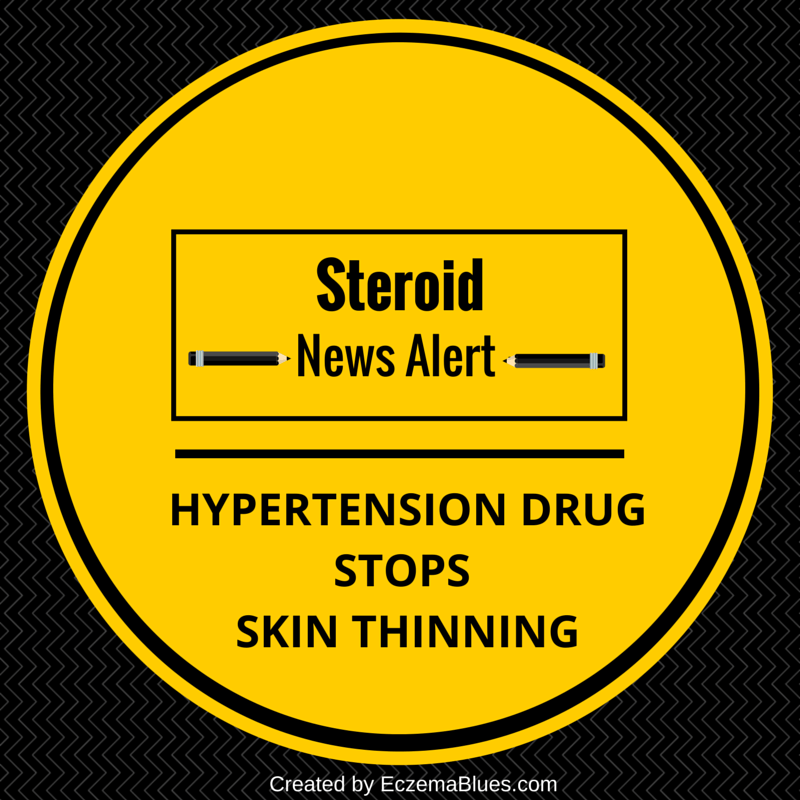 Thus, it was an indication that corticosteroids could possibly be used without the worry of skin thinning effect if it’s applied together with the above hypertension drug. Ask #SkinishMom – Do I Need a Man?